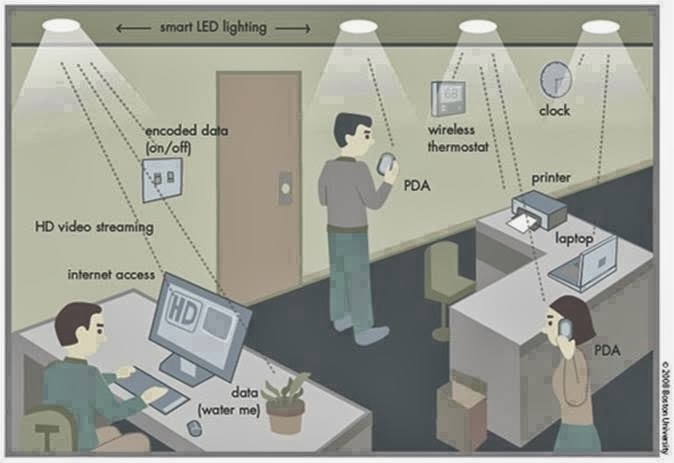 Has anyone heard of 'Li-Fi' technology? What do you think of it? Li-Fi to replace Wi-Fi in China .Four computers can be connected to internet through one- watt LED bulb using light as a carrier instead of traditional radio frequencies, as in Wi-Fi, said Chi Nan, an information technology professor with Shanghai's Fudan University. expected to radically change process of online connectivity.